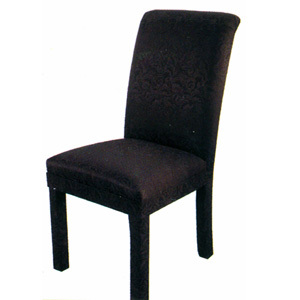 Rolled Back Parson Chair. Available In White And Black Fabric. Size: 39H..